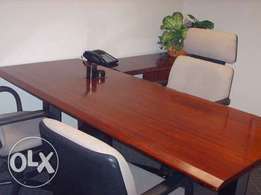 Furnished office spaces at prime locations. 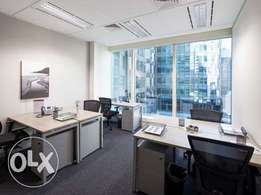 Kitchen with stocked coffee etc..
Fax, Printing serviced, office boy. Telephone & High Speed internet ready.